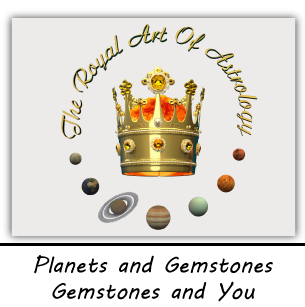 The eclipses of the Sun and the Moon are negative celestial phenomenon that need to be analyzed in order this knowledge to help us deal with their effects in the most appropriate and rational for us ways. To start with, I strongly advise not to watch the eclipses. They have a negative impact due to the dark energies that accompany the eclipsed luminary. It is believed that when the Moon is dark, the lunar God descends into the Underworld to solve the destinies of the death. 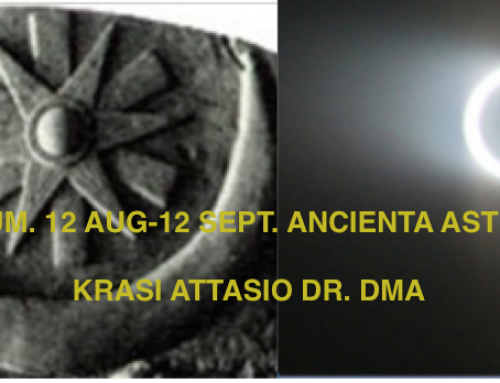 So, we need to understand the eclipses as a very occult phenomenon, during which celestial portals are being open to allow dark energies in. These energies trigger karmic events that have negative character. So, when this event is taking place is better to pray, contemplate, do intuitive spiritual activities, just do not watch the sky. 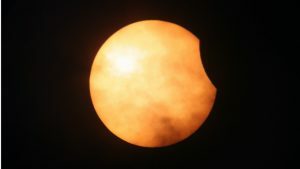 The first partial eclipse in July will be on the13th, will be solar and will be visible only from Australia. It will not be that significant, therefore, I will give more attention to the next eclipse on 27th July. TOTAL LUNAR ECLIPSE 17hrs UT, Europe 21hrs CET and ends the next day. This will be the longest eclipse of the century. Such eclipse happens when the Earth blocks the Sun’s rays that are supposed to reach the Moon, because the Moon shines with the reflected light of the Sun. This eclipse will be visible from much of Europe, much of Asia, Australia, Africa, South in North America, South America, Pacific, Atlantic, Indian Ocean, and Antarctica. This means that since these countries will be shadowed from the eclipse they will experience its negative effects to different degrees. Below I will explain in a better detail. 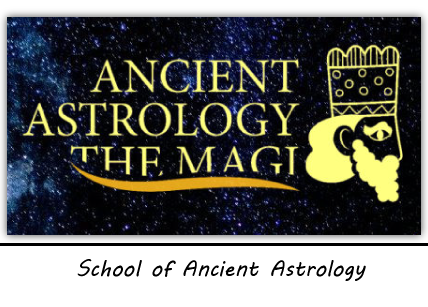 Astronomically, it happens in the 10th degree Capricorn during a conjunction with Mars and the lunar node Ketu. During the eclipse Mars will not only be exalted, but will be in a phase called acronycal rise, which makes his energies even more potent. 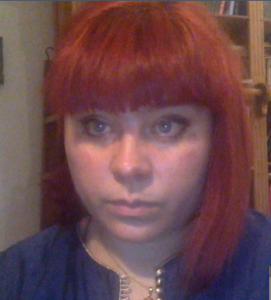 The conjunction is taking place in Capricorn. In the Babylonian zodiac this is the GOATFISH. In order to understand the nature of the eclipse and how it will result, we need to understand the real nature of the GOATFISH. 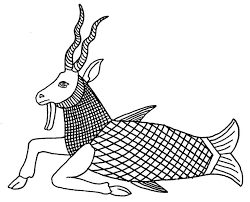 The GOATFISH is related to Enki, the god of the fertile waters. There is a close affinity between the GOATFISH- Capricorn and Enki, and therefore, the sign is associated with water. The figure of the GOATFISH is a goat head with a fish tail. 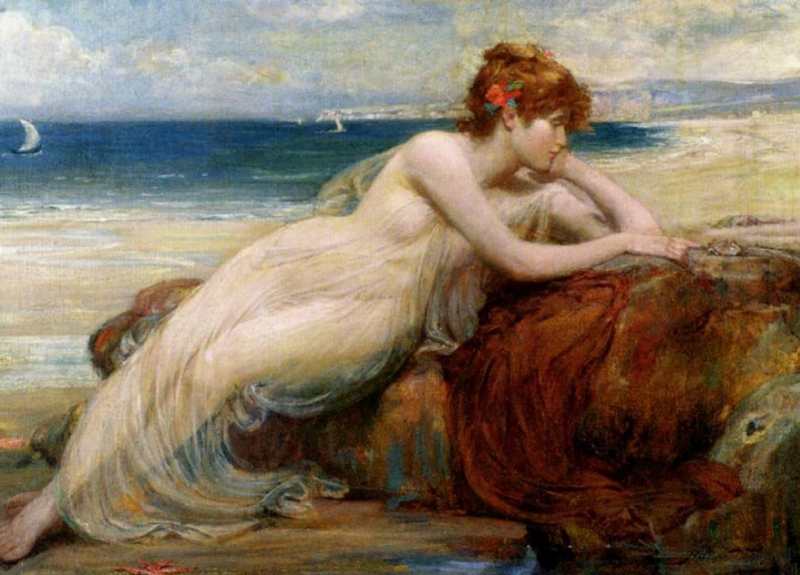 Once again, note the water nature of the earthy sign Capricorn. This is an indication for possible water disasters along with fiery reactions of the nature with Martian character like eartquakes and volcano erruptions. This has to do with the stationary Mars. However, let’s remember that the eclipse is happening while Mars is retrograde and in the very powerful heliacal phase of acronical rise. Eridu was part of ancient Mesopotamia and Babylon. Thus, this is once again a bad omen for Europe. Thus, the powerful Mars may give additional power to the king and the authorities, but this will not be good for the people. WHEN IS THE ECLIPSE TAKING PLACE AND WHAT IS THIS MEANING? 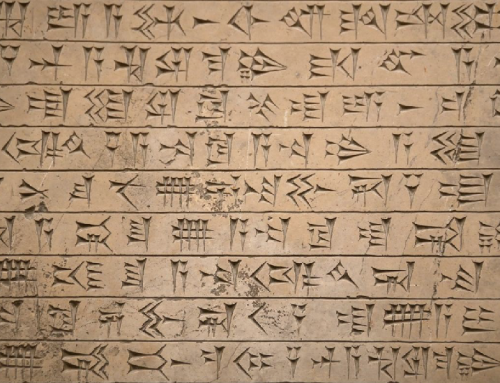 Du’uz is the forth Babylonian lunar month that stands for Akkad. Thus, the eclipse and its effects will be felt in Europe for certain. For the world the eclipse starts in the 13th lunar day. This is a bad omen and will affect Europe and Russia as they correspond to Akkad and Subartu of Mesopotamia. The days and the night are divided into the so-called watches. For Europe, the eclipse will take place in the 1st evening watch. Therefore the effects of the eclipse will last about a year, the earlier, the longer. For the US, the eclipse will take place in 3rd day watch- the influence will last about three months. The sky is divided into celestial paths- the paths of Anu, Enlil and Ea. 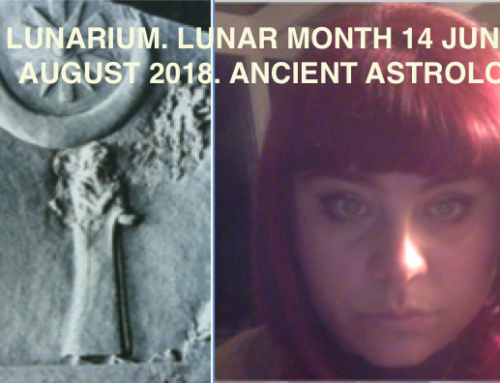 The Moon will be darkened in the path of Anu in the month of Du’uz. This would say that the countries with strong Gemini- twins- Procion will feel the influence; such as Belgium, USA, London, Australia. Starts to darken from east to north- bad for Akkad and Subartu- Europe and Russia; respectively good for Elam and Amarru- America and China. The logic here is that the eclipse is bad for the country, it is always good for the enemy. This is the ancient way of perceiving this phenomenon. The eclipse will complete the watch. Therefore, the effects of the eclipse will be long lasting. 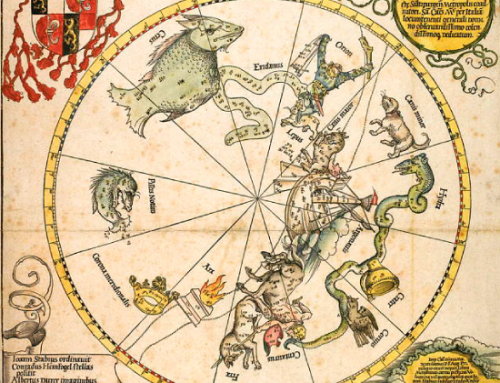 Since it takes place in sidereal Capricorn, all of us that have Capricorn ascenden, Moon, Sun, Midheaven in Capricorn need to be cautions about three months after the eclipse. This means not to take risks, to avoid medical interventions, to avoid undertaking new initiatives. To a lesser degree, this is valid for the signs Aries and Leo as well, because of the aspects of Mars and Ketu. My summary of the above is that this will be a heavy eclipse with long lasting effects for the people and for the nature. It is taking place in the earthy Capricorn where Mars is retrograde and is conjoined with Ketu. This happens in the horns of the GOATFISH and might give evil powers to the ruling class and will have devastating effects for the people in terms of bad agriculture, famine, diseases, and aggression, refugees that might create chaos and conflicts. The nature will react with disasters, some watery, some in the shape of earthquakes and volcanoes, especially there where the shadows of the eclipse will pass. The financial markets will suffer and will show extreme volatility and losses. America and China will deepen the trade war. Europe will suffer the eclipse the most. This analysis in not meant to scare us, but knowing that information is power, to give us useful direction on how to handle the consequences of such negative celestial event, such as, avoiding risky situations, connect with the planets and the spirit world, and maintain high moral values. Let us pray to GOD ALL MIGHTY to protect us.